This is sample text for the BA Everywhere T-shirt initiative that can be modified to draft fund-raising letters, for phone conversations and phone-banking scripts, and other fund-raising forms. For example, in the paragraph beginning “Since I have confidence...," the “X” needs to be replaced by specific numbers for the recipient of the letter. I am writing to provide you an opportunity to be part of an exciting initiative that is meaningful, with impact, and meets a great need in society at this moment. 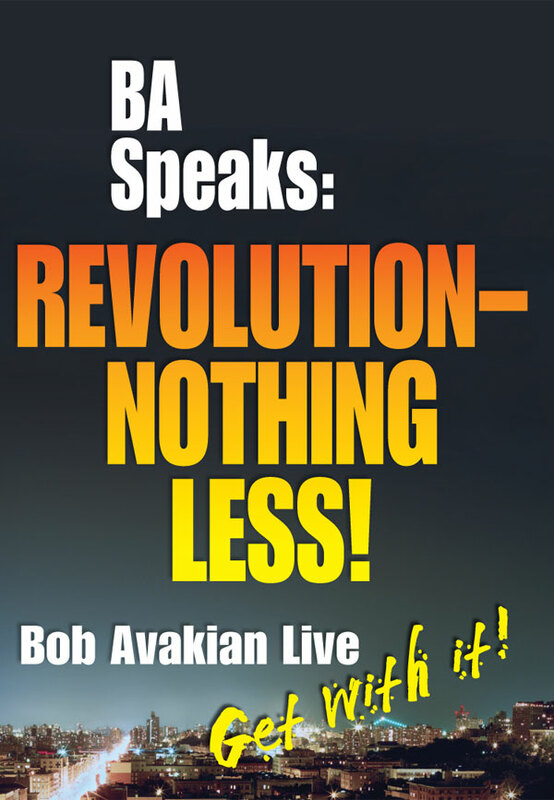 Take a look at the attached picture with youth in T-shirts that boldly proclaim BA Speaks: Revolution—Nothing Less! Look at their raised heads and proud smiles. These are youth—and others—fighting for a future different from the spirit-killing dead-end roads on offer from either “the street,” and the future of prisons, police and mutual slaughter that that brings...despair...or the global phenomenon of reactionary jihadism. 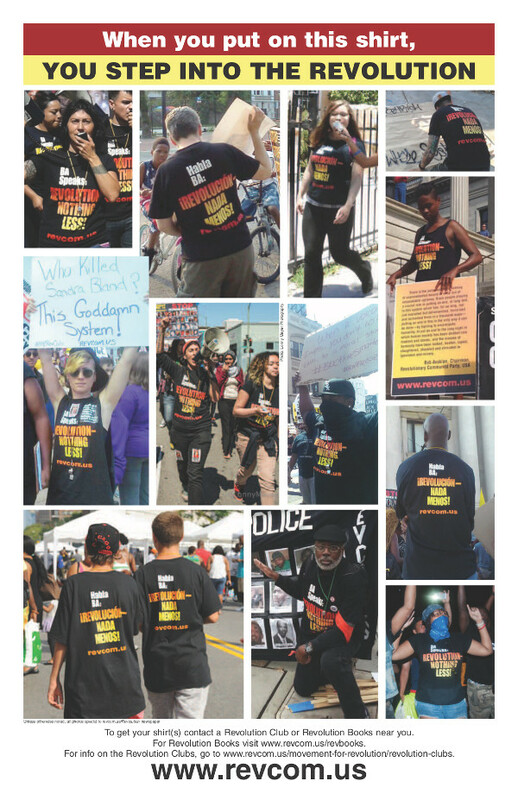 When these youth put on the shirts they are identifying with revolution and promoting the leader of this revolution, Bob Avakian, BA—even as they are learning more about it. 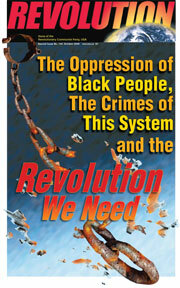 BA provides real and scientific answers and the solution to all this madness and horror that the system inflicts on our youth—why do the police keep murdering our youth and where does all this come from, and most importantly, what will it take to get beyond not only this and the oppression of Black people, but all of the crimes and needless suffering that stems from this capitalist-imperialist system, its wars and its torture, its criminalization of immigrants, its environmental destruction, and its attacks on and degradation of women around the world. 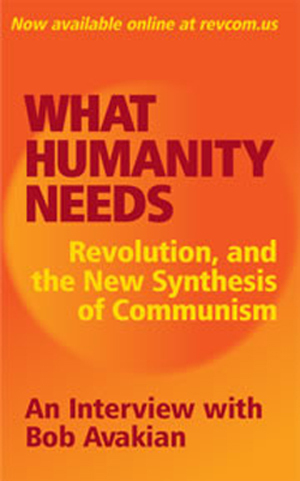 In the film of the same name, BA Speaks: Revolution—Nothing Less!, BA says: “Those this system has cast off, those it has treated as less than human, can be the backbone and driving force of a fight not only to end their own oppression, but to finally end all oppression, and emancipate all of humanity,” a conviction he has never wavered from and is leading and fighting to make real. Through the summer, in the ghettos and the barrios, in the summer concerts and the basketball courts, there have already been growing numbers of youth and others, wearing and representing in these T-shirts. But this beginning current must make a leap into popular consciousness. And that will take money. With images on social media, and culminating as a first step in gatherings across the country on the weekend of August 22, this can begin to represent a growing social force cohering around this pole. 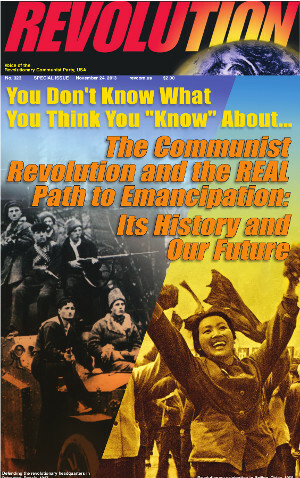 It will be a compelling invitation to all of society—and especially those who need it most—to learn more and get into who is it that speaks: BA, and the content of this revolution. Your donation can help make that happen—and prepare the basis for something really new and refreshing for the school year soon beginning. Thank you for considering a donation. You can send your check to RCP Publications, PO Box 3486, Merchandise Mart, Chicago, IL 60654; Attention: BA Everywhere* T-shirts initiative. There will be info soon about how to donate online. Also, if there are other ways you want to contribute and participate in this initiative and campaign, including hosting fund-raisers, please contact me. * This T-shirt initiative is part of the BA Everywhere fund-raising campaign aiming to make BA and his work known throughout society. 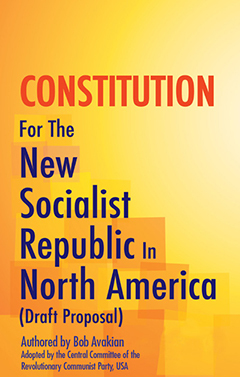 BA’s work, over the last few decades, has resulted in a new framework for the emancipation of humanity, the new synthesis of communism, summing up the experience of past revolutions and socialist states, and drawing from developments in science, history, art and other human endeavors. 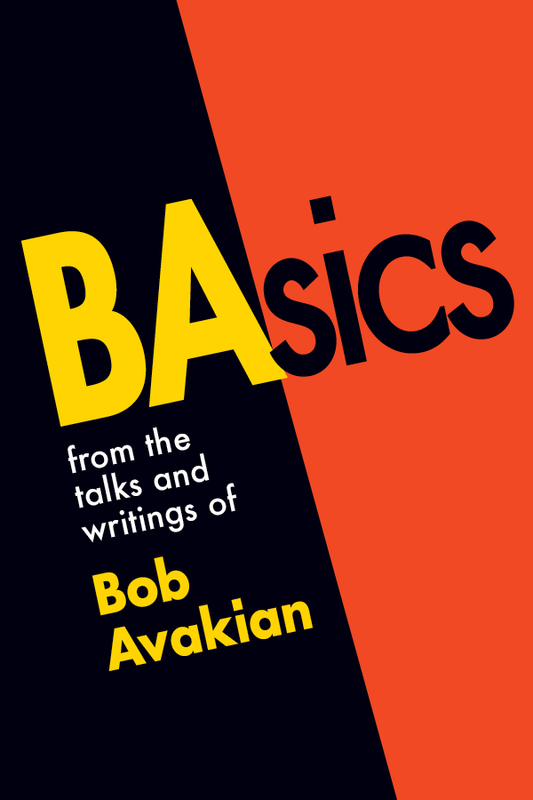 For more on BA’s new synthesis, go to www.revcom.us for THE NEW SYNTHESIS OF COMMUNISM: FUNDAMENTAL ORIENTATION, METHOD AND APPROACH, AND CORE ELEMENTS, by Bob Avakian, Chairman, Revolutionary Communist Party, USA.